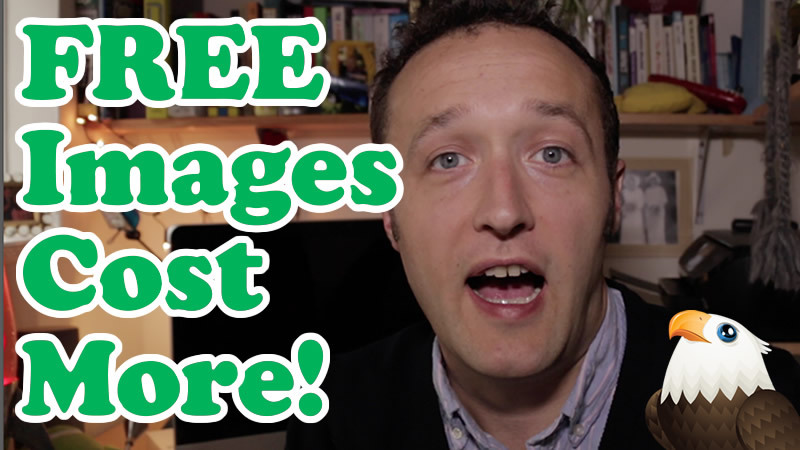 When you’re creating content for you blog or website you might be tempted to use Free images. In this video I explain why that might not be a good idea. Get good images here.